In 2017, the export value reached USD 20.1 billion, with an increase of 18.5% YOY, and the trade surplus were USD 16.02 billion. Loaders, excavators and forklifts maintained high growth rate in export value. The production and export volume of China’s construction machinery for long rank first in the world. 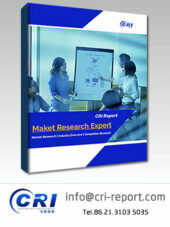 According to CRI, the development cycle of the industry keeps abreast with the macro-economic development. 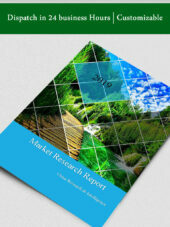 The industry is directed by the domestic demand, exports and policies, which in general are supportive. For example, in May 2015, the State Council issued Made in China 2025, bringing new opportunities to the construction machinery industry. The demand in the construction and machinery market is oriented by investments in fixed assets like the real estate and infrastructure. When such investments increase, the demand for construction machinery will follow the step. Among the demand in sub-markets, the real estate accounts for 40%, infrastructure contributes 40%, energy and mining make up 10% and manufacturing takes up 10%. 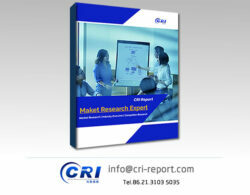 According to CRI’s analysis, China’s whole sets of construction machinery products are mainly exported to countries and regions excluding Europe, the United States, Japan, Korea and Australia, while the machinery parts are mainly exported to the United States, Japan, Australia and South Korea. In 2017, the export value reached USD 20.1 billion, with an increase of 18.5% YOY, and the trade surplus were USD 16.02 billion. Loaders, excavators and forklifts maintained high growth rate in export value. 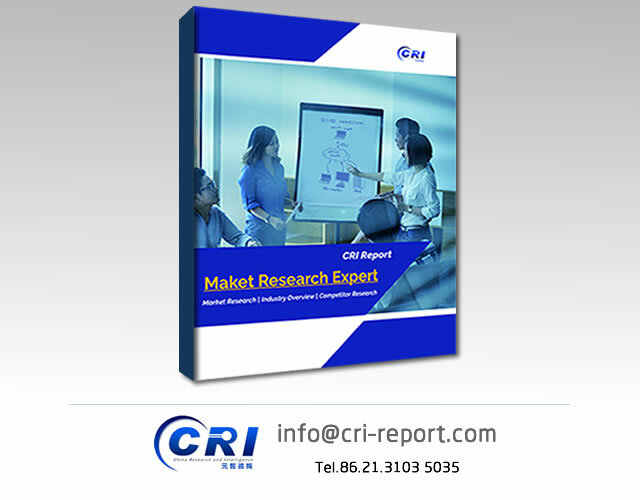 According to CRI’s analysis, with the improving strength of China’s construction machinery manufacturing, many Chinese companies have entered the international market through mergers and acquisitions, which enable them to make use of the brand, technology and sales channels of the acquired targets so as to make inroads into the global arena. By the end of 2017, the urbanization rate in China was about 58.5%, far lagging behind that of developed countries. During 2018-2022, the urbanization rate is expected to increase by at least 1% per year, namely, an increment of 14 million urban population each year. The rise of urbanization will promote the development of the real estate and infrastructure construction, and further drive the demand for construction machines. The price of Chinese machinery products is highly competitive in the international market, so the export value may see great growth. Overall, from 2018 to 2022, the construction machinery industry will continue to develop. 8.1 Zoomlion Heavy Industry Science & Technology Co., Ltd.
8.2 SANY Heavy Industry Co., Ltd.
8.3 XCMG Construction Machinery Co., Ltd.
8.4 Guangxi LiuGong Machinery Co., Ltd.
8.5 Shantui Construction Machinery Co., Ltd.
8.6 Xiamen XGMA Machinery Co., Ltd.
8.7 Sunward Intelligent Equipment Co., Ltd.
8.8 Anhui Heli Co., Ltd.
8.9 Linzhou Heavy Machinery Group Co., Ltd.
8.13 Hitachi Construction Machinery Co., Ltd.
8.17 Doosan Infracore Co., Ltd.
8.18 Kobelco Construction Machinery Co., Ltd.
8.19 Hyundai Heavy Industries Co., Ltd. Chart Profile of Zoomlion Heavy Industry Science & Technology Co., Ltd. Chart Operation Status of Zoomlion Heavy Industry Science & Technology Co., Ltd. Chart Profile of SANY Group Co., Ltd. Chart Operation Status of SANY Group Co., Ltd.